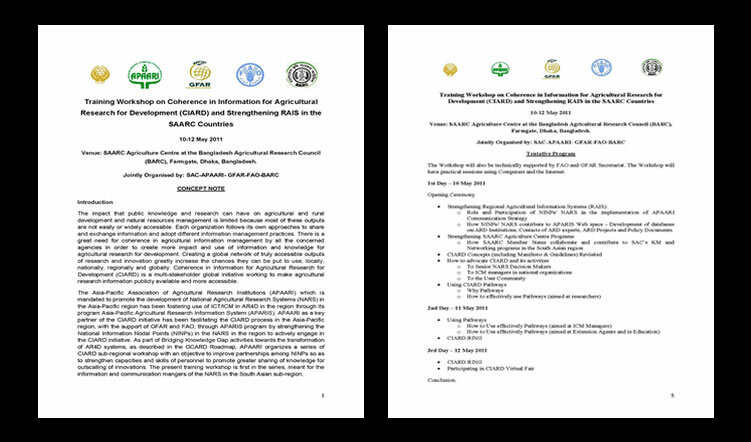 APAARI is organising a three-day “Training Workshop on Coherence in Information for Agricultural Research for Development (CIARD) and Strengthening RAIS in the SAARC Countries” at Dhaka, Bangladesh from 10-12 May 2011 jointly with SAARC Agriculture Centre (SAC), Global Forum on Agricultural Research (GFAR) and FAO. 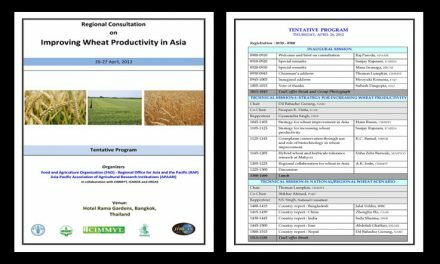 The SAARC Agriculture Centre (SAC) will host this program at BARC Complex in Dhaka. 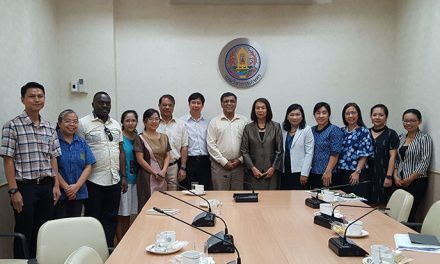 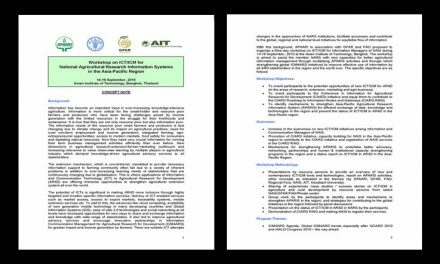 A maximum of 30 Information and Communication Managers who have been involved or likely to be involved in CIARD and APARIS activities in the South Asian region are expected to participate in this workshop.